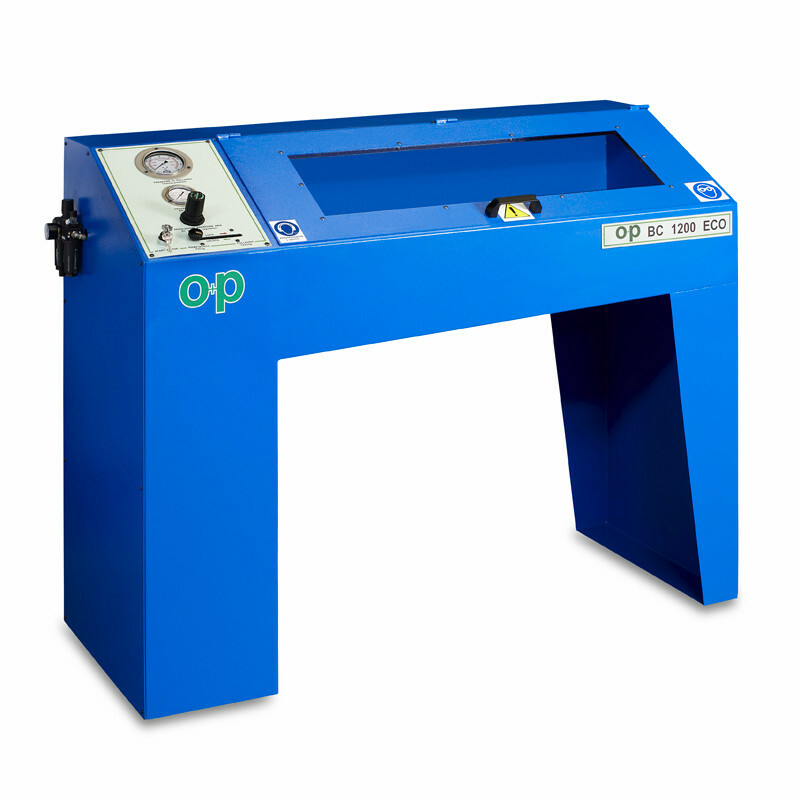 Test bench up to 1200 BAR / 17400 PSI, BC1200ECO is small and easy to use and provided with a Ø 1/4" gas quick coupling, analogue pressure gauge and pneumo-hydraulic pump. 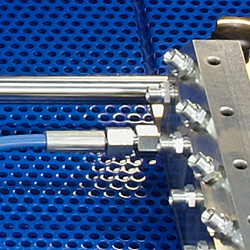 Pressure control and discharge, testing and liquid filling are manually made. Not suitable for burst tests. -Adapter with quick coupling 1/4"
Standard chamber dimensions: 47.250" x 21.650"" x 9.800"
Bench dimensions: 59.055" x 23.600" x 47.250"